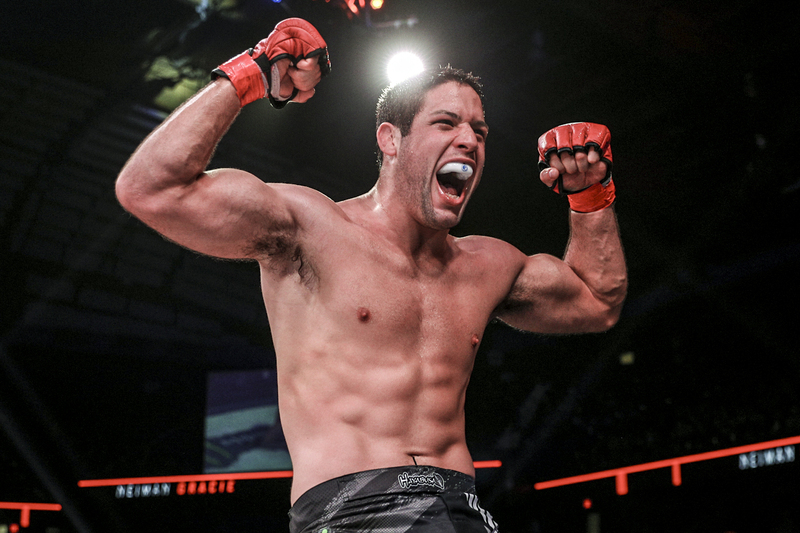 With strong additions made to its roster, Bellator has decided to spice things up in the 77kg division. In a celebration of its best-known tournament format, the organization is going to host a big, ten-man welterweight GP. BJJ black-belt Neiman Gracie is in the mix, as well as Douglas Lima, Rory MacDonald, Jon Fitch, Michael “Venon” Page, Lorenz Larkin, Paul Daley, Andrey Koreshkov, Ed Ruth and Yaroslav Amosov. The tournament kicks off already at Bellator 206 on September 29, with former welterweight champions Douglas Lima and Andrey Koreshkov meeting for a third time as part of a card where Rory MacDonald, the current champion, will face Gegard Mousasi for the middleweight belt. Neiman is expected to fight Fitch in one of the most challenging bouts of his undefeated career. The date for this will soon by divulged by Bellator, but it’s likely sometime this year.